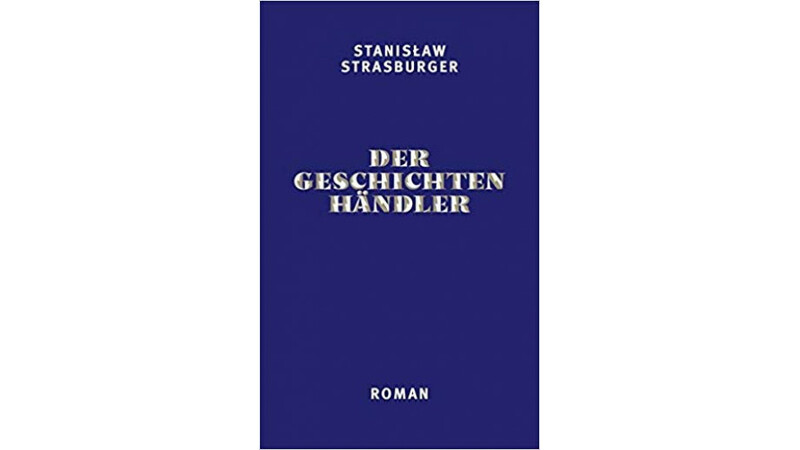 Der Geschichtehändlaer, which is the title of the German edition of the book, has been recently published by the Secession Verlag publishing house in Berlin. Handlarz wspomnień is part of a multi-ethnic novel trend. It tells the story of a young geophysicist who goes to Syria under a gas exploration contract. Fascinated by the people and the culture, he decides to stay in the region (Syria, Jordan, Lebanon). He makes friends, falls in love, and immerses himself in the world of a new language and society. The author of the book uses different styles of narration. He uses the language of a classic love story, reportage, and travel diary. Simultaneously, he weaves into the novel texts from and about the Orient, both medieval and contemporary. Oneiric and surrealistic parts complete the repertoire of rhetorical devices. The whole creates a unique composition, full of sensual charm, artistically prolific erudition, and reliable knowledge of the region.